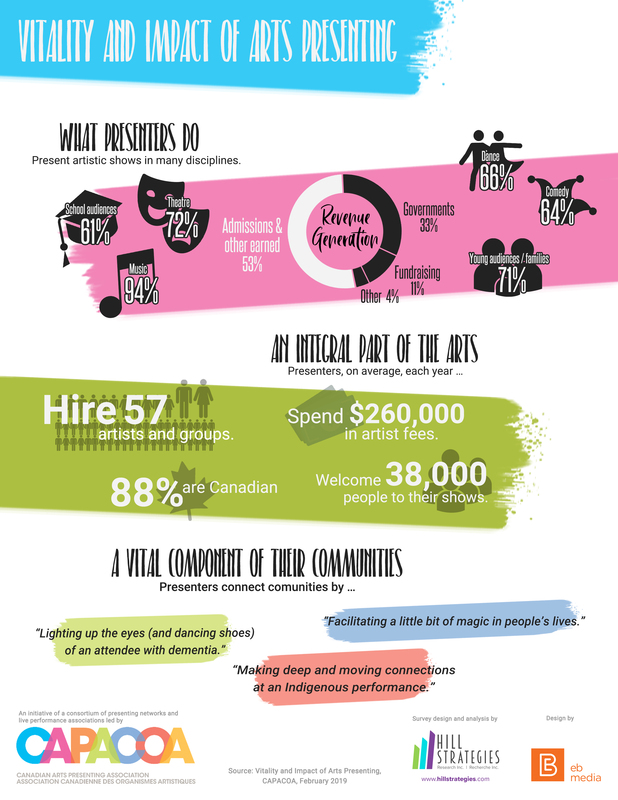 April 21, 2017 – As part of the national Vital Signs program, Community Foundations of Canada and the Canadian Arts Presenting Association will be releasing a new report on Arts and Belonging on April 25. 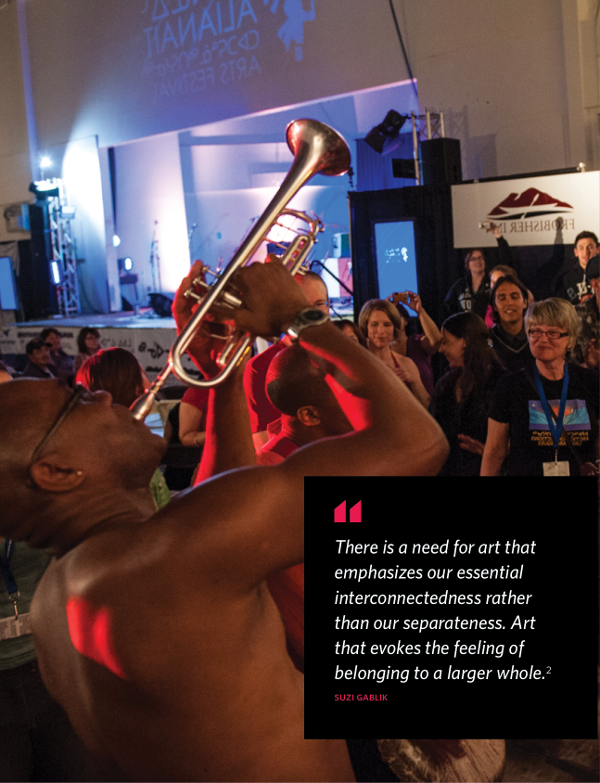 Vital Signs: Arts & Belonging will look closely at how arts and culture, in all its forms, make our communities better places to live by helping people to better understand their identity and connect through shared arts experiences. The report will officially be launched during a web conference on Tuesday, April 25, at 1:00 p.m. (EDT). The launch in French will be at 11:00 a.m.
Media inquiries may be addressed to David Venn, Director of Communications, Community Foundations of Canada.